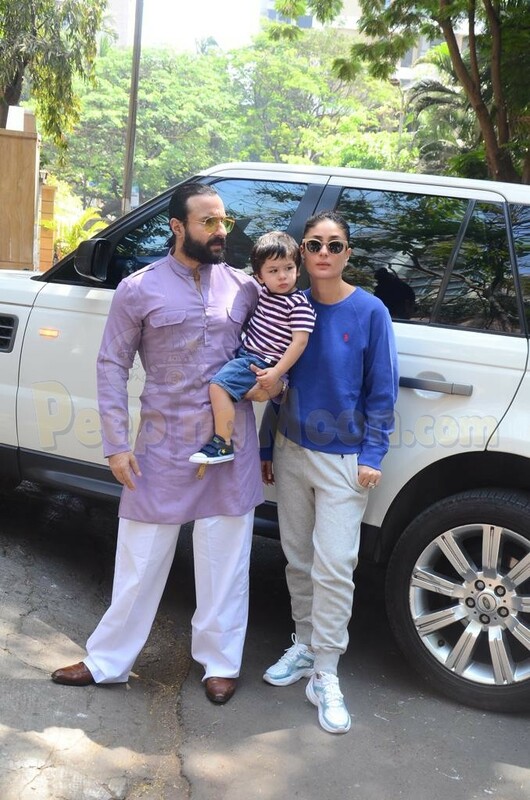 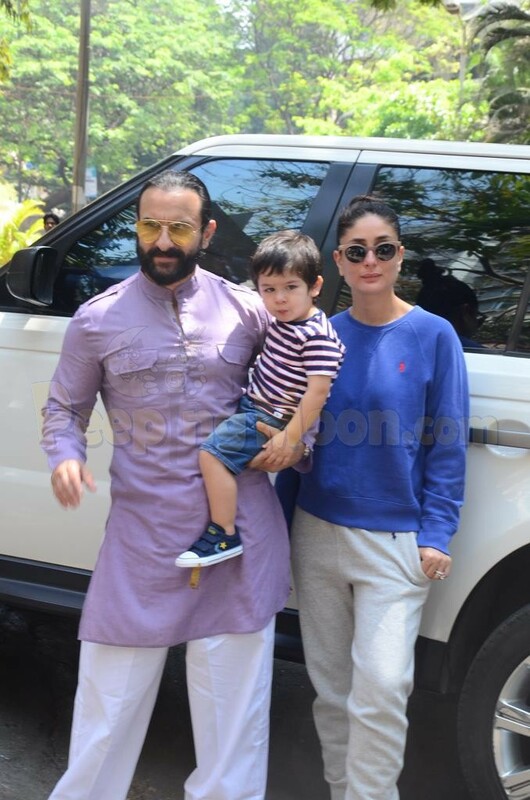 Kareena Kapoor Khan and Saif Ali Khan enjoyed their Sunday with their son Taimur Ali Khan. 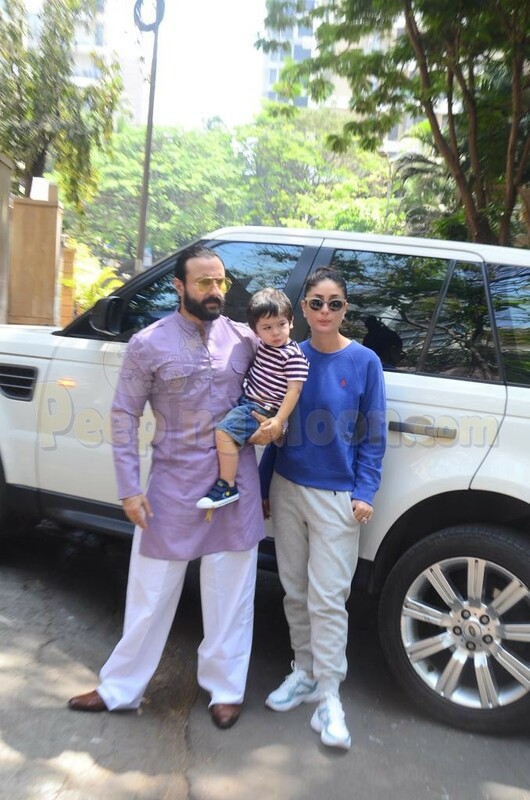 While Saif was seen in his staple kurta-pyjama combo, Bebo opted for a blue sweatshirt and white pants. 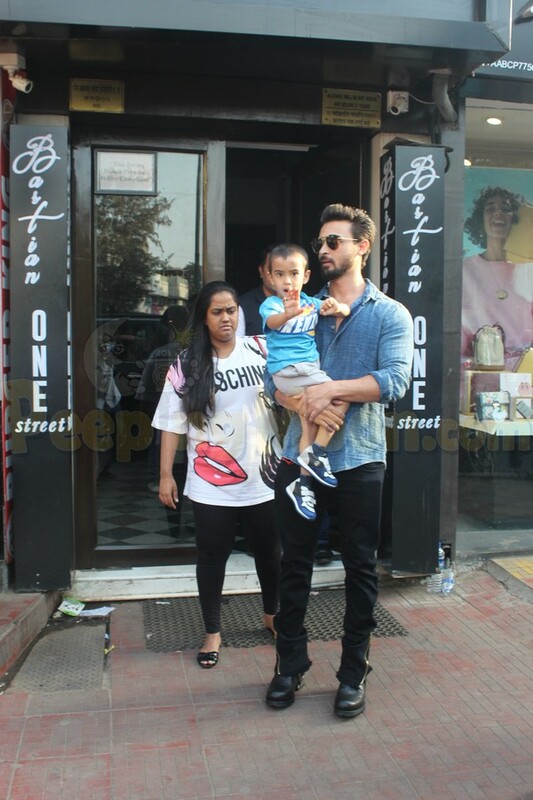 The doting father carried baby T in his arms and the trio posed for the shutterbugs. 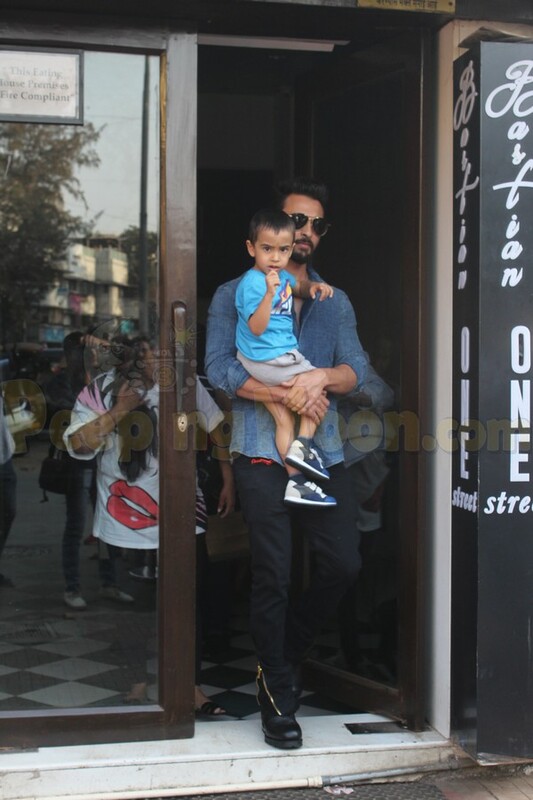 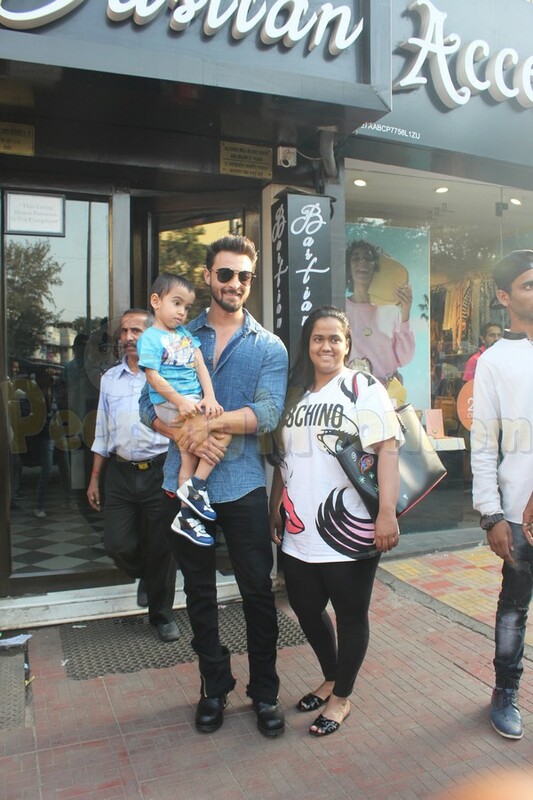 Aayush Sharma headed out for lunch with wife Arpita Khan Sharma and son Ahil Sharma. 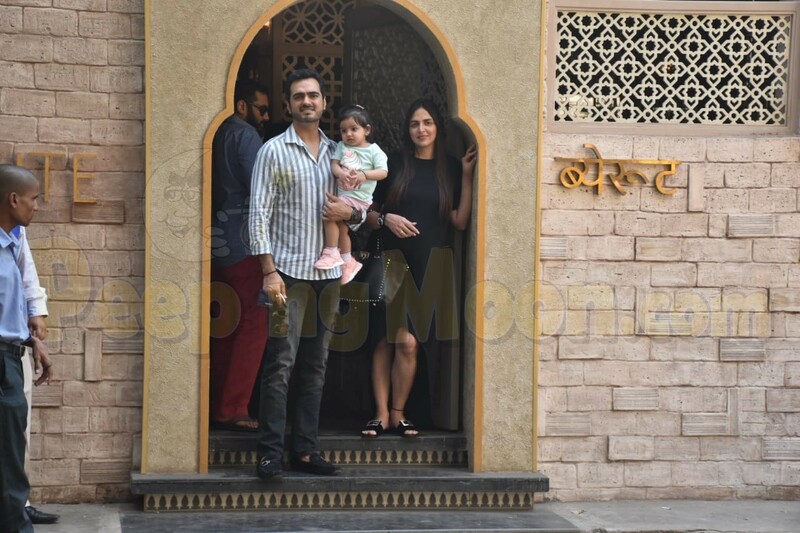 Esha Deol, who is pregnant with her second child, was clicked with husband Bharat Takhtani and daughter Radhya. 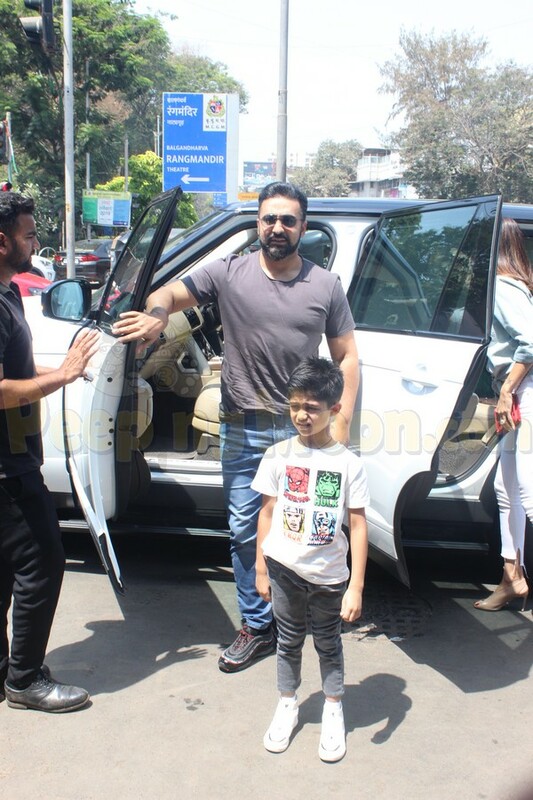 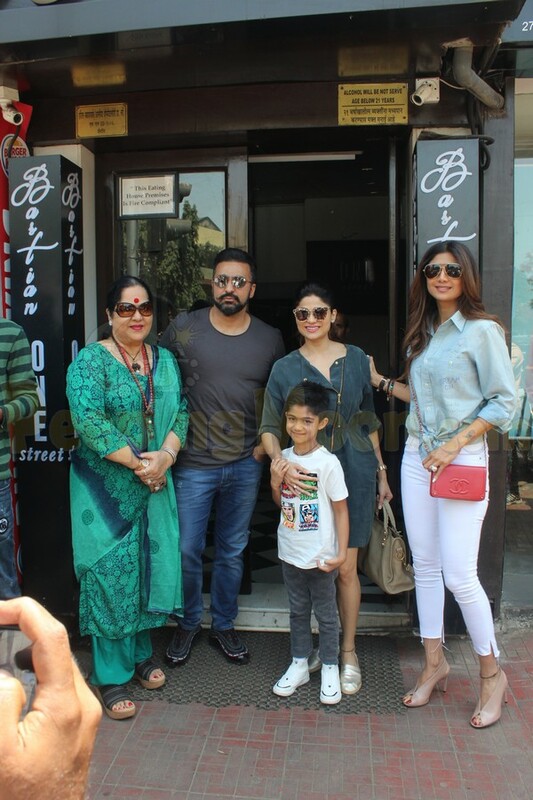 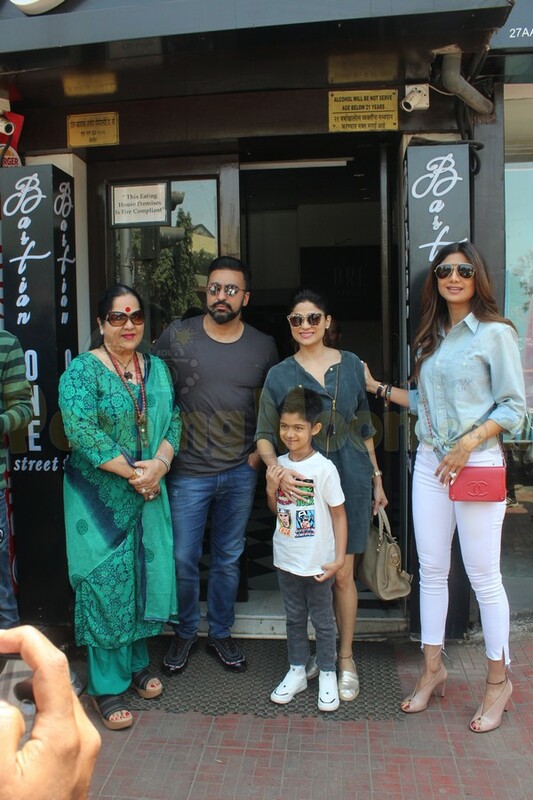 Shilpa Shetty stepped out for lunch with family.